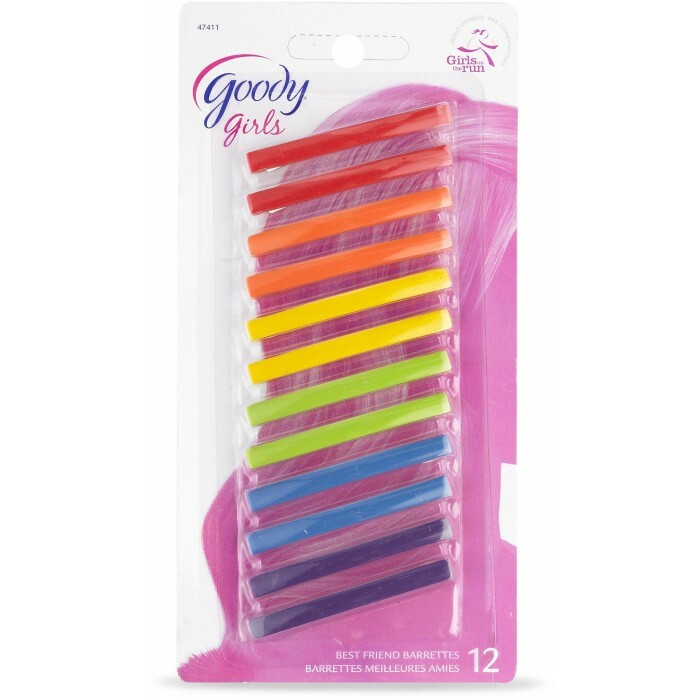 Goody Girls Classic Stay tight Barrettes are ideal for any type of hair. Besides they keep your hair out of your face. This barretes are really colorful and with a classic and lovely design.